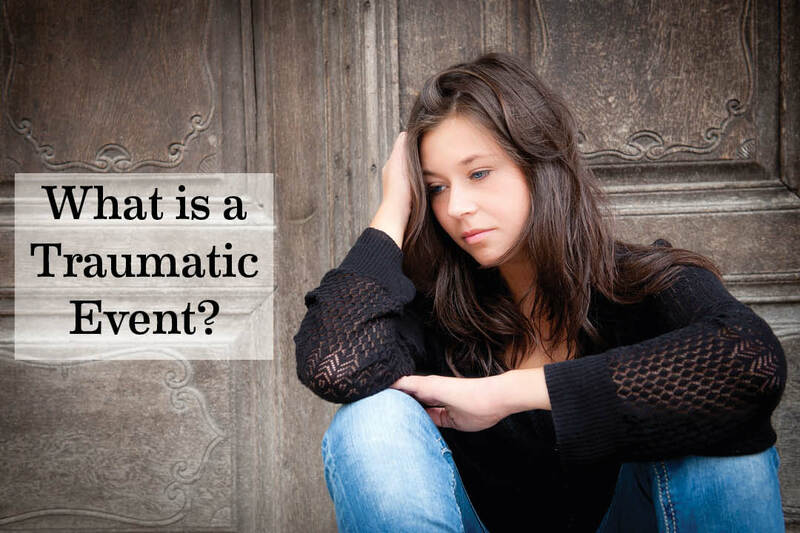 When someone experiences trauma, either first or secondhand, it can have major physical and emotional impacts. Trauma is defined as a deeply distressing and/or disturbing event experienced by a group or individual, which means the resulting effects can be different for everyone involved. This is why the most important thing, anyone can do, is to ask someone suffering from its impacts "how it makes them feel". By remaining neutral, it allows the person experiencing symptoms ownership of the event. It shows them that how they feel is valid and how they remember it to have happened is just as important as what happened. According to the NationalCenter for Mental Health Promotion and Youth Violence Prevention, 26% of children in the United States will witness, or experience, some form of trauma before the age four. More than 60% of youth under the age of 17 have been exposed to crime, violence or abuse. When recognizing signs of stress in relation to trauma, parents should watch their child closely to see if their behavior patterns continue or progress. Providing a calming and physically comforting environment is important, as is providing the child with the attention they need. Express patience and tolerance, while also remaining the voice of structure in their life. Encourage interaction with family and friends, while also encouraging discussion about feelings surrounding the event. If you are unsure of how to help your child, call YouthZone today and arrange for a parent consultation to address your concerns and to find out how an assessment by a therapist may help your child.